Shaping your beard is, after grooming, the most important and complexed phase. Unruly facial hair should be shaped, but not damaged. 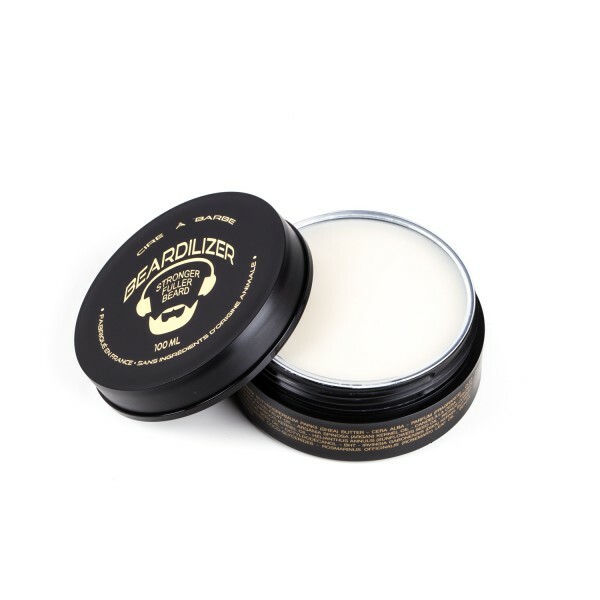 Beardilizer® Wax is a firm wax with a still feel. 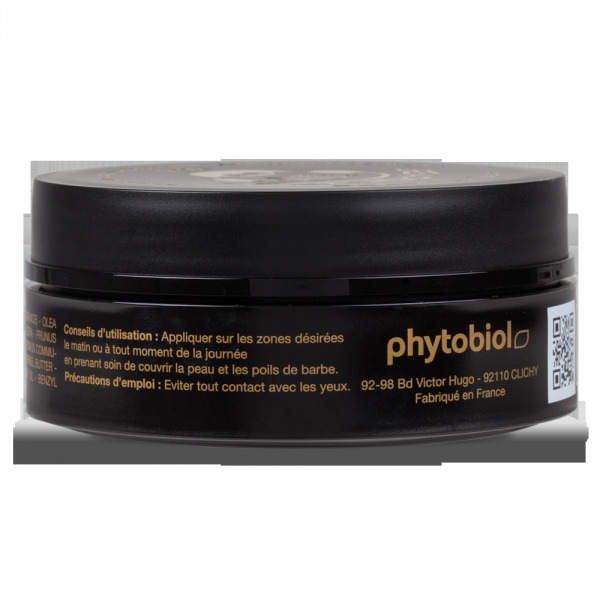 it will hold the most stubborn facial hair naturally and allow tremendous shaping. White musk pleasant scent. 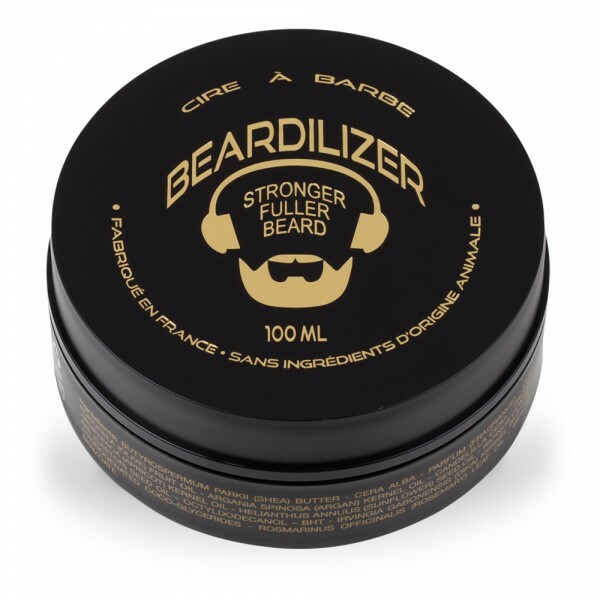 Used by professional beard competitors worldwide. 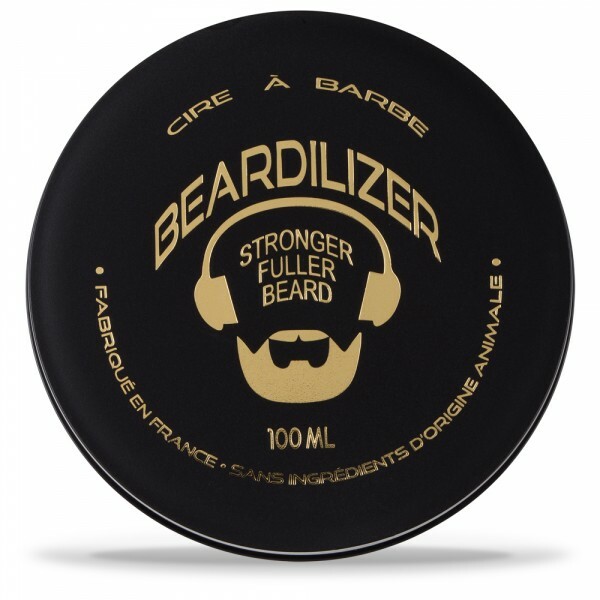 Beardilizer Wax is a unique blend of natural plant oils and minerals specially formulated in a French laboratory. 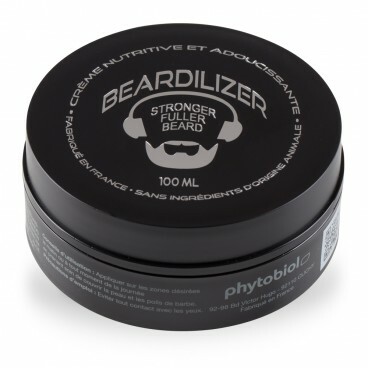 Every morning and as often as needed, apply and rub on the desired area and into the body of the facial hair, taking care to fully coat the beard to end. 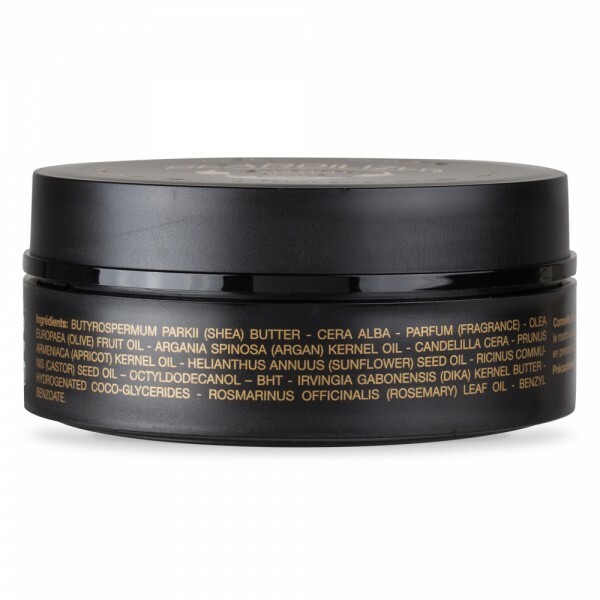 Work a small amount between the fingers or hands until warm before applying.